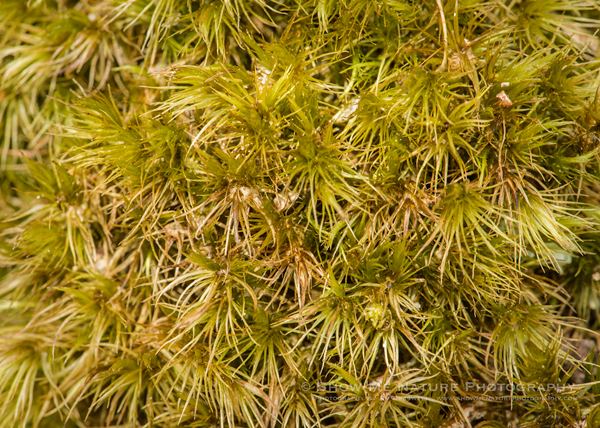 This macro image shows moss actively growing on a large rock, along the woodland hiking trail at the Conservation Area. What caught my eye was the “hectic” pattern of the moss as it grew. Tags: 2018, Blog, Clifty Creek CA, macro photography, Missouri, moss, nature, nature photography, photography, spring, travel.